Monday, 5 September 2011, Day 286/365. 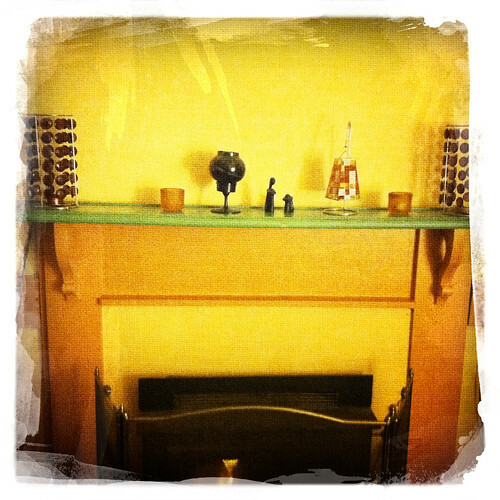 See how things are fairly even on my mantleshelf. I like things to be even and balanced. It’s the Libran in me I presume. Tuesday, 6 September 2011, Day 287/365. Am trying to eat more vegetables and less of the pasta and rice. 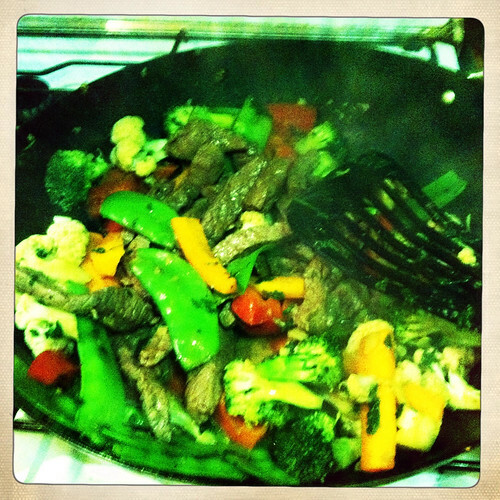 I’ve never really made a stirfry that I like and this one was ok, but my son didn’t like it that much. I can’t win. He eats certain veges but isn’t that keen on meat and I think it’s a texture thing for him. It’s hard trying to cook as healthily as I aspire to be and to please him. Damnit.